We are the Florist Marine Park residents choose most for funeral flowers. It is not easy to lose a loved one. Whether the deceased is a spouse, friend, or close family member, choosing the right flowers might not be easy. At Floral Fantasy, our florists have the experience to help you find the right flowers in order to commemorate their life. 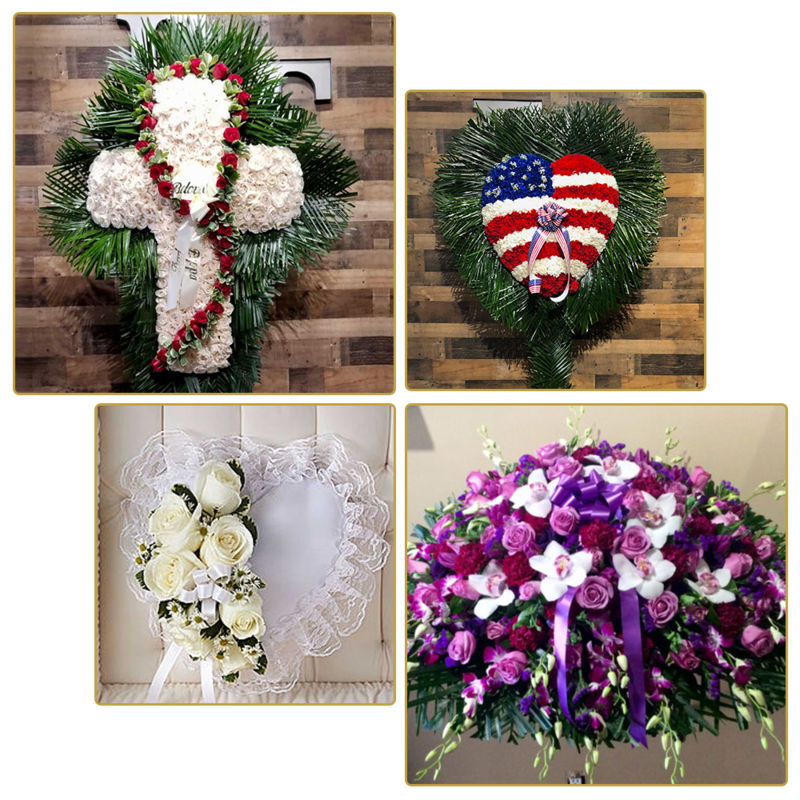 If you are going through this difficult time and need a florist Marine Park based Floral Fantasy offers a wide array of funeral arrangements for you and yours to choose from. Call us today at (718)-238-6978 or for funeral flowers in Marine Park. We have a ton of floral arrangements for you to choose from. Our expert florists can give you a hand choosing the best arrangement as well as flower types. We’re the florist Marine Park residents trust most with their flowers. Don’t worry if you don’t know where to start. We’ll happily assist you with selecting flowers to commemorate your loved one. Browse through our funeral flower arrangements now, or get in touch with us for custom orders. Floral Fantasy provides countless floral arrangements including hearts, rosaries, elegant baskets, rose baskets, as well as wreaths.